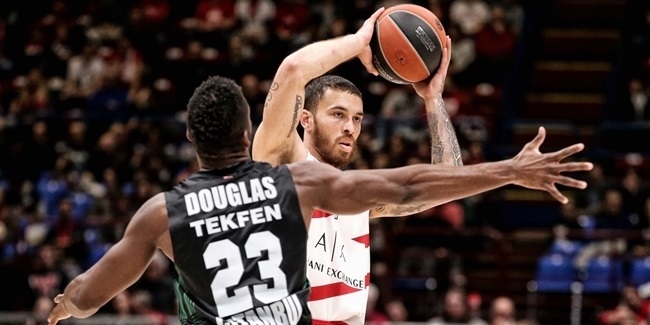 AX Armani Exchange Olimpia Milan signed combo guard Amedeo Della Valle to a multi-year deal, the club announced on Friday. Della Valle (1.93 meters, 25 years old) arrives from Grissin Bon Reggio Emilia, where he averaged 17.5 points, 3.2 rebounds and 3.1 assists in 19 7DAYS EuroCup games last season in helping his team reach the semifinals. Della Valle ranked second in the competition in scoring and second in performance index rating (20.2 per game). For his fantastic campaign, Della Valle was named to the All-EuroCup First Team. 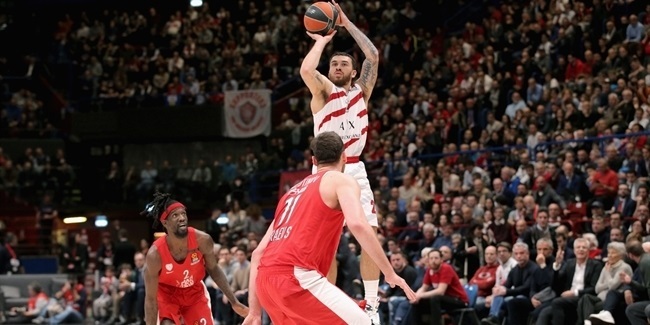 He started his career at Casale Monferrato before moving to the United States for three years, playing for Findlay Prep High School and Ohio State University before joining Reggio Emilia in 2014. Della Valle helped Reggio Emilia win the FIBA EuroChallenge title in 2014 and reach consecutive Italian League finals in 2015 and 2016. He lifted the Italian SuperCup trophy with Reggio Emilia in 2016 and has been a regular member of the Italian national team. Della Valle led Italy to the gold medal at the 2013 U20 European Championships. 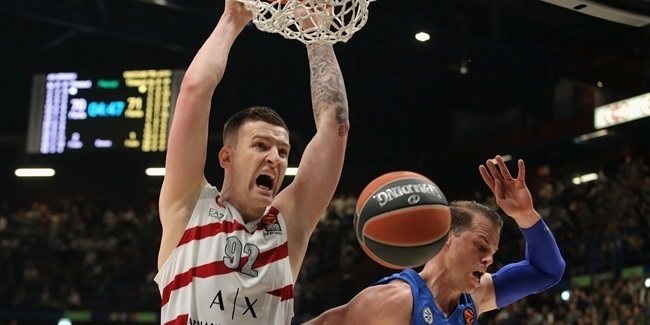 He is set to make his Turkish Airlines EuroLeague debut with Milan next season.